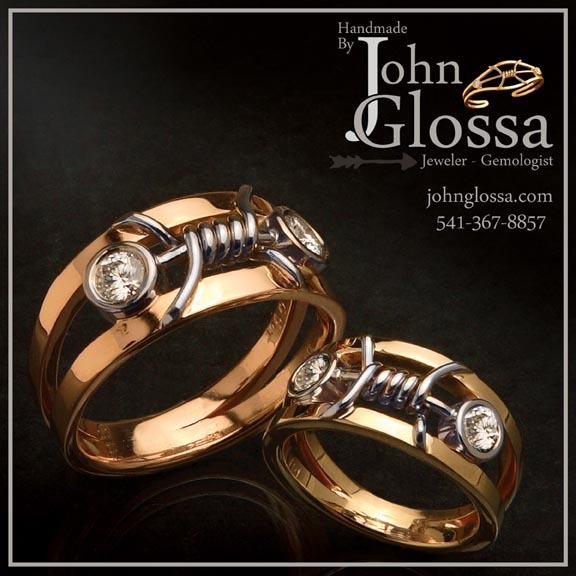 About John Glossa, Dillon Montana based custom gemologist and jeweler. 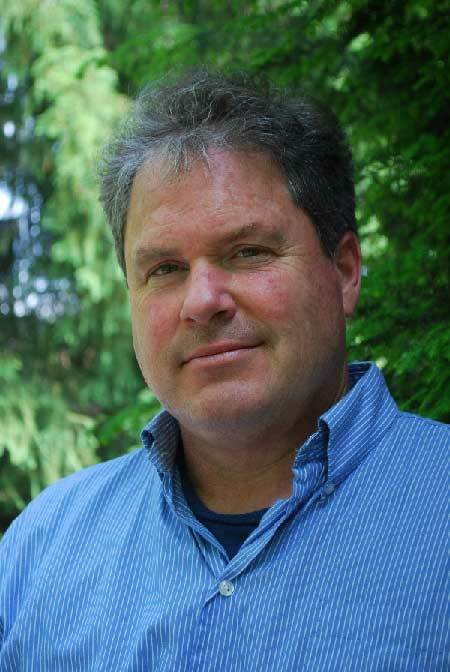 John Glossa is a craftsman and designer. 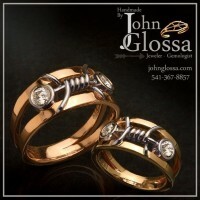 Fabricating distinctive jewelry designs in silver, gold and fine gem materials. It’s amazing! 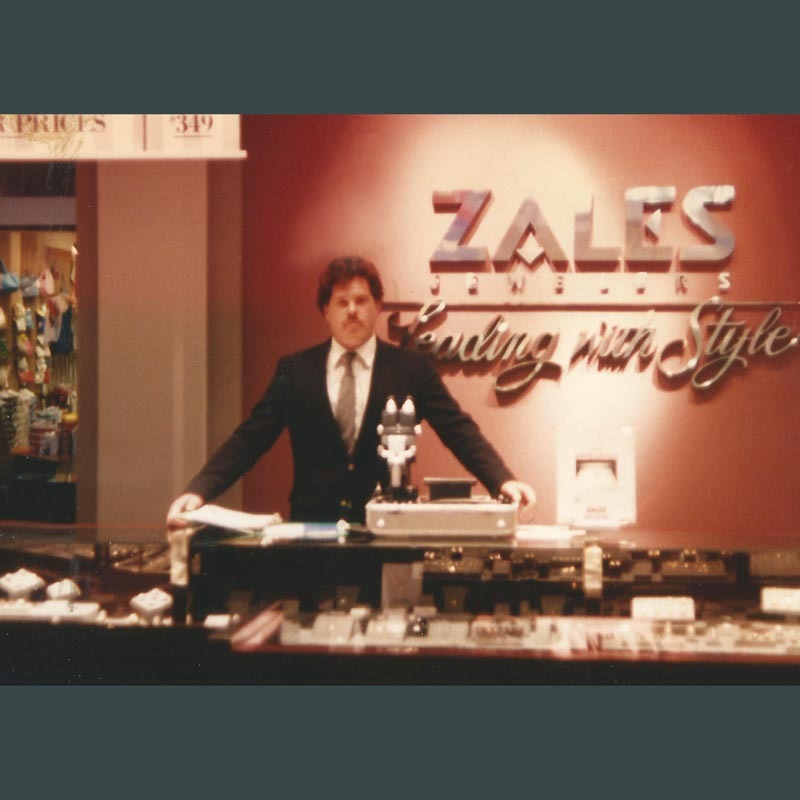 Nearly 30 years have flown-by since I attended GIA in California to become a Graduate Gemologist and before that a Bachelors Degree of Geology in Colorado. 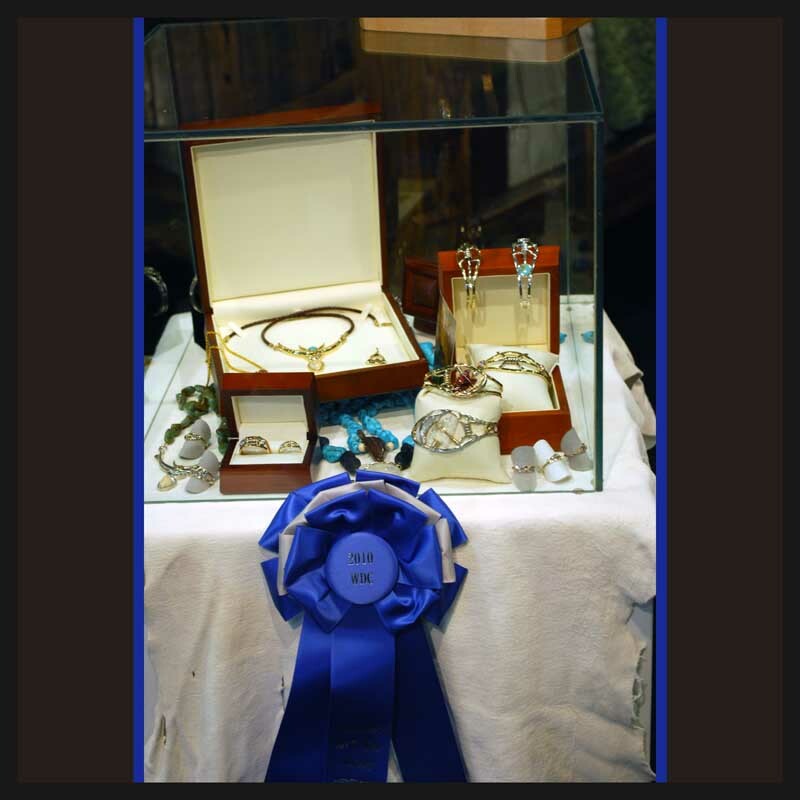 I have been creating jewelry for over 25 years, and as long as I can remember I have had a keenness for rocks and gems. I will say after completing my Graduate Gemologist studies at the Gemological Institute of America (GIA 1986) my appreciation for quality diamonds and gemstones certainly was broadened . Having the opportunity to have traveled to a variety of jewelry trade shows such as the mid-winter highlight in Tucson AZ I became aware of all the levels the jewelry business can and does function. 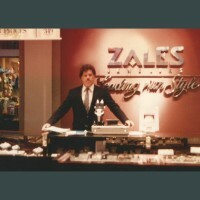 I am originally from Colorado where I worked as a custom jeweler near Aspen & Vail. I have taught jewelry classes in Colorado, Idaho, and in Oregon. Currently I reside in Dillon, Montana. ~ JEWELRY PRICING* & AVAILABILITY ~ Each jewelry item is individually tailored to the clients specifications, such as: metal type, size and quality of gemstones. This allows a buyer to order custom jewelry to fit their personal budget. Prices* shown on the web site are estimates and should be used as a guideline. Since each item will be custom made to your desires, currently it may take around 3 – 4 weeks to complete each jewelry order. 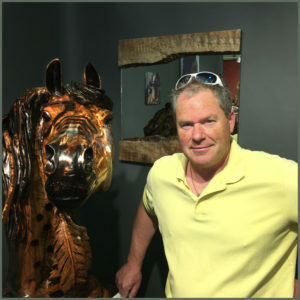 2018: John Glossa standing next to a fabulous wood carving by xyz at my favorite show in “Jackson Hole”, Wyoming- Western Design Conference. This show is held every September featuring many super artists.